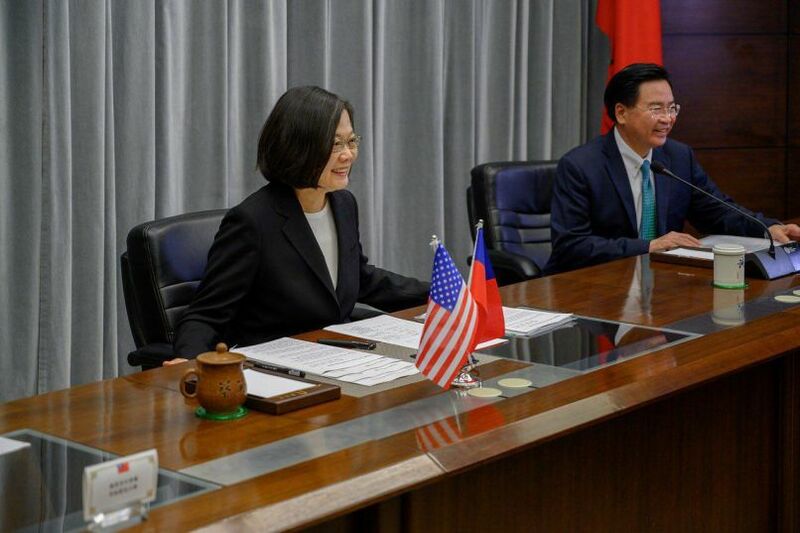 President Tsai Ing-wen said April 16 that Taiwan is ready, willing and able to work with the U.S. and other like-minded partners in promoting a free, open and prosperous Indo-Pacific. 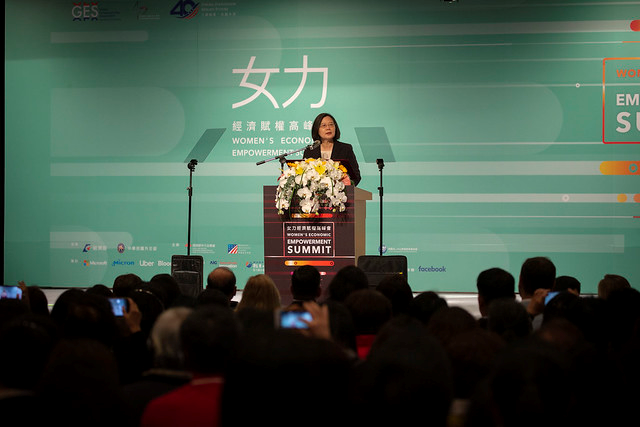 President Tsai Ing-wen said April 16 that she is committed to advancing women’s economic empowerment and ensuring all members of society can fully contribute to boosting prosperity in the Indo-Pacific. 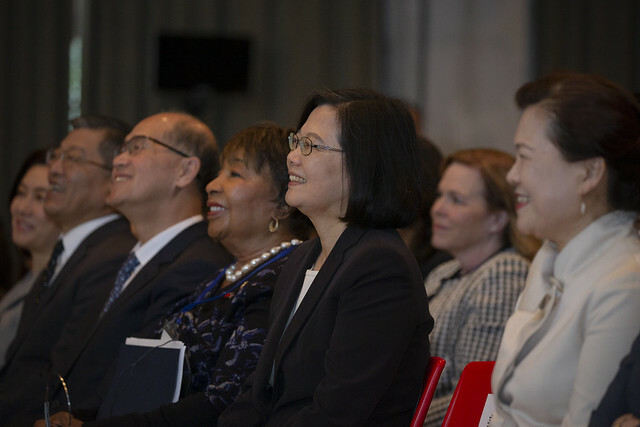 President Tsai Ing-wen attended the Women's Economic Empowerment Summit, a workshop staged by Taiwan and the United States under the Global Cooperation and Training Framework on the morning of April 16. She stated that when more women are able to pursue their aspirations, our countries become more prosperous, and our region more stable. The president also said that the government will work tirelessly to create an environment where women can grow, succeed, and pursue their dreams. 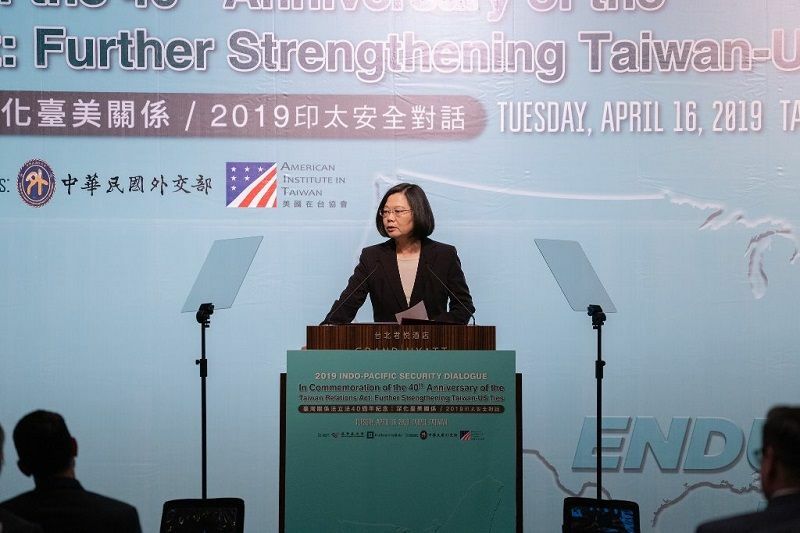 President Tsai Ing-wen attended the opening ceremony of the 2019 Indo-Pacific Dialogue on the morning of April 16. 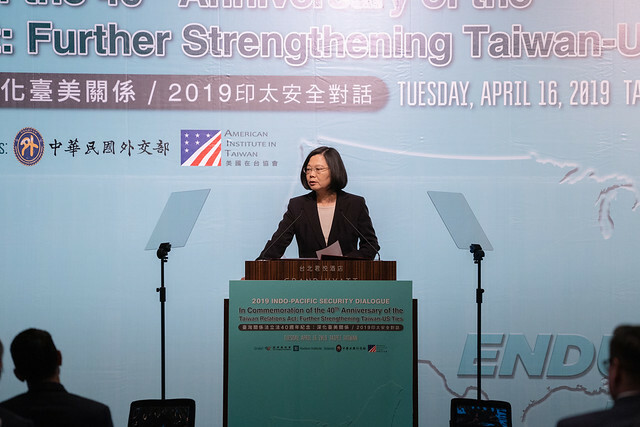 She emphasized that as a full partner in the United States' Free and Open Indo-Pacific Strategy, Taiwan is also ready, willing and able to do more in the Indo-Pacific and beyond. The president also expressed hope for working together with the United States to forge a new era in the Taiwan-US partnership. 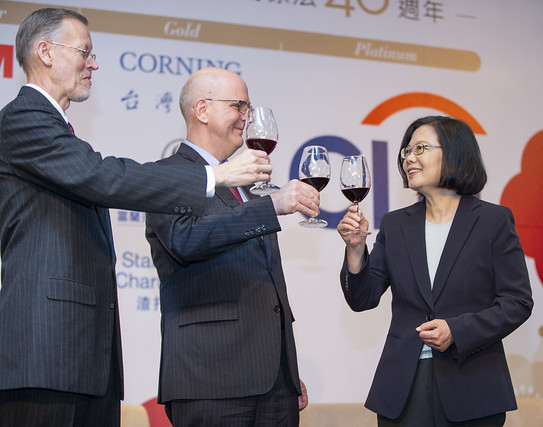 President Tsai Ing-wen attended a reception marking the 40th anniversary of the Taiwan Relations Act and 40th anniversary of the American Institute in Taiwan April 15 in Taipei City. 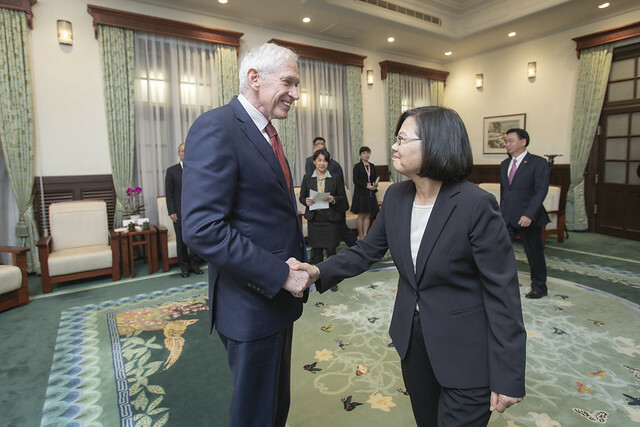 President Tsai Ing-wen met with American Institute in Taiwan (AIT) Chairman James Moriarty on the afternoon of April 16. 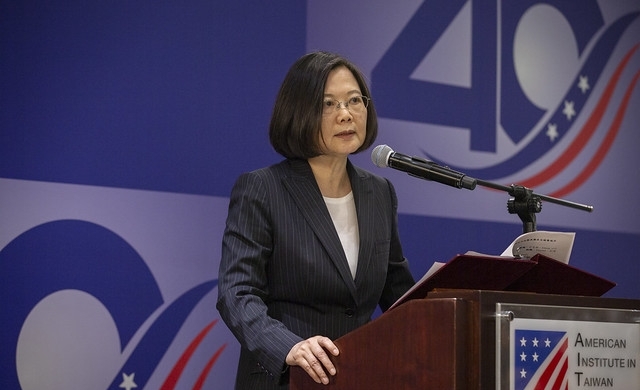 She stated that Taiwan-US relations are already close and growing even warmer, and that Taiwan will continue to cooperate closely with the United States and other like-minded nations in the region, as we jointly contribute to prosperity and development in the Indo-Pacific. 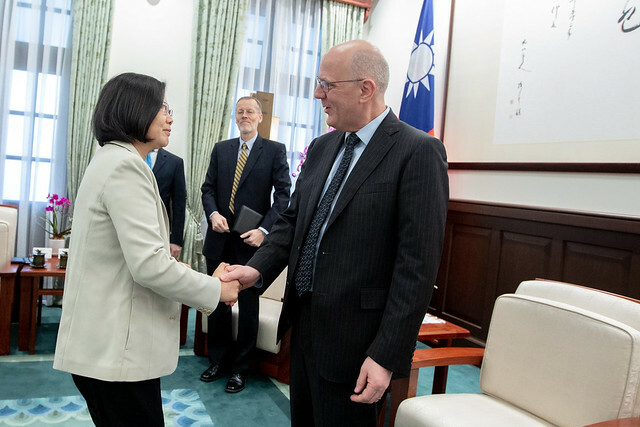 President Tsai Ing-wen met with David Meale, Deputy Assistant Secretary for Trade Policy and Negotiations for the US Department of State, on the morning of April 12. 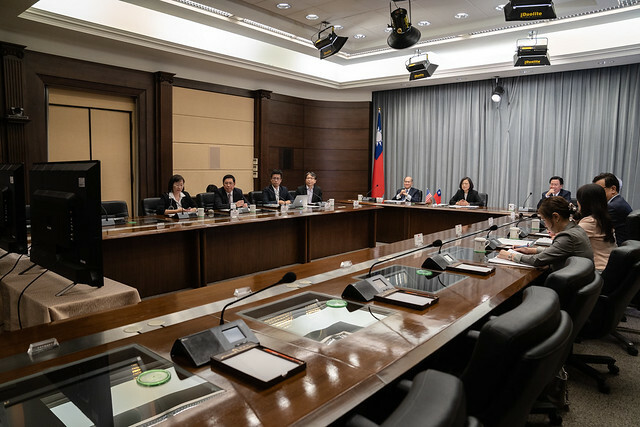 She stated that Taiwan and the United States have a great cooperative foundation, and she expressed hope that the two countries can continue to enhance our partnership and create more opportunities for exchanges and development in the future. President Tsai Ing-wen addressed a conference marking the 40th anniversary of the Taiwan Relations Act (TRA40) staged April 9 by U.S.-based think tanks Center for Strategic and International Studies, Brookings Institution and Woodrow Wilson International Center for Scholars.